Maruti Suzuki India Limited (MSIL) brought in the second generation Ertiga for domestic customers officially on November 21 and it is sold through more than 2,200 Arena dealerships across the country. It will be aiming to replicate the success of its predecessor that achieved well over four-lakh unit sales during the course of its six-year run. The new Ertiga is constructed on the fifth generation Heartect platform that also underpins latest Swift, Dzire and Baleno. The advantages due to the new architecture are evident as the seven-seater MPV has grown in size – 99 mm longer, 40 mm wider and 5 mm taller with same wheelbase as the outgoing model. The bootspace can be expanded up to 803 litres when the second and third rows are folded. While the improved driving dynamics and more frugality due to the new SHVS petrol engine are apparent, the visual enhancements and interior upgrade are other stand out features in the new Ertiga. There is no denying the fact that the Ertiga has become more premium in its new avatar and it has made Maruti Suzuki to delve deeper into new avenues. In an exclusive report, as per our sources, we can reveal that a six-seater version of the Ertiga is being planned for debut mid next year. It will be exclusive to the Nexa premium outlets and have 2+2+2 configuration ditching the traditional layout with captain seats in second and third row. 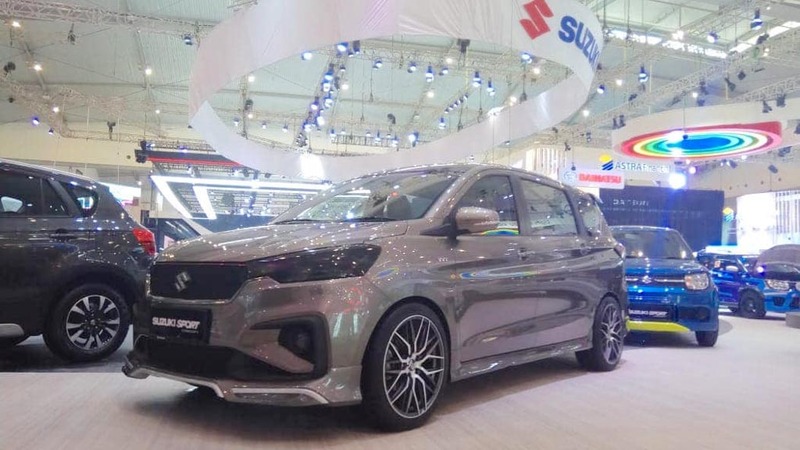 It will more likely be positioned as the top-of-the-line Ertiga and is expected to get exterior modifications to distinguish itself form the regular model. Expect the Nexa-bound Ertiga to receive sportier visual enhancements like a new body kit with lip spoiler, aggressive side skirts, newly designed alloy wheels, unique body graphics, LED Projectors, Auto-Dimming IRVM, an integrated spoiler and new colour choices. Maruti Suzuki may just opt to offer the new model only with the 1.5-litre K15B `6SHVS petrol engine that currently makes 104.7 PS maximum power and 138 Nm of peak torque. The sportier Ertiga could get contrast highlights on the interior as well as new premium bits and is more likely to launch sometime next year. 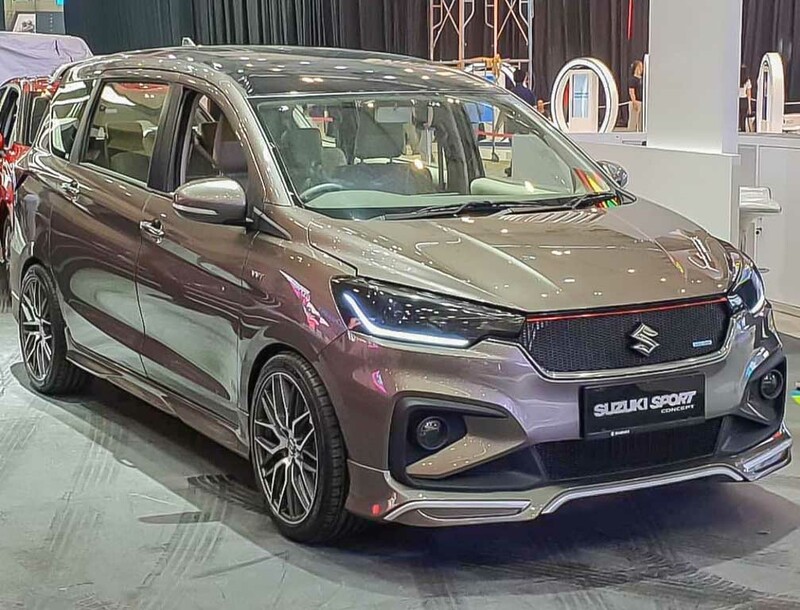 It may draw influence from the Ertiga Sport concept showcased at the 2018 GIIAS (Gaikindo Indonesia International Auto Show) in August.